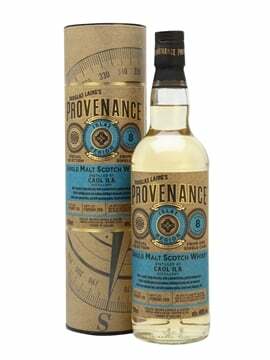 Two things we like at TWE are an intriguing product, and a play on words. 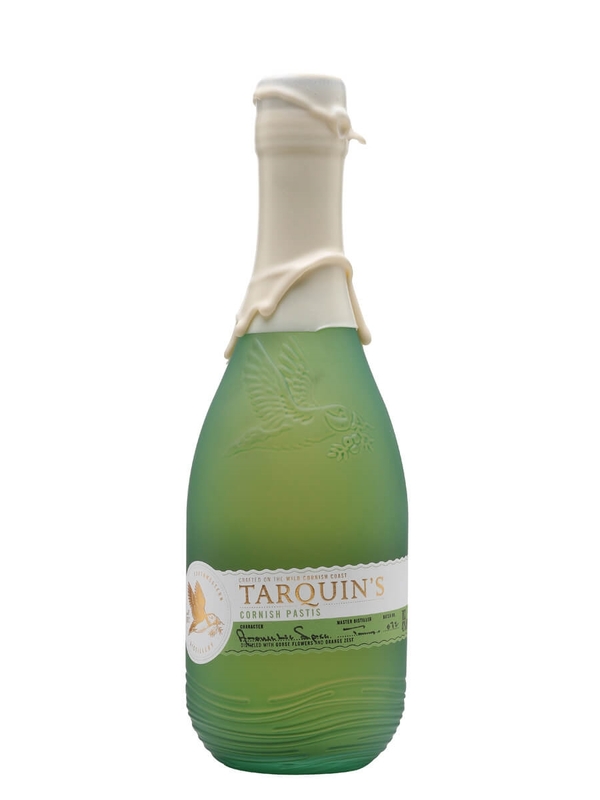 So imagine our delight when a new apéritif arrived from Cornwall: Tarquin’s Cornish Pastis. Claiming to be the UK’s first pastis, it is produced in small batches (fewer than 300 bottles) at the Southwestern Distillery, founded in 2012 by Tarquin Leadbetter in the hamlet of St Ervan, 10 miles east of the surfing capital of Newquay. There are two direct-flame-heated copper-pot stills – the original called Tamara (goddess of rivers and streams, from which the nearby River Tamar takes its name), and Senara, named after a local Cornish saint, added in 2014. The pastis is produced by one-shot distillation – a process where the botanicals (steeped overnight in wheat spirit), are distilled in one run, and watered down to bottling strength. For Cornish Pastis, the botanicals include locally foraged gorse flowers (offering coconut aromas), Turkish green aniseed and sweet fennel seeds, Chinese star anise, Uzbek liquorice root, Polish angelica, Moroccan orris root, Guatemalan cardamom, Kosovan juniper, Madagascan cinnamon and fresh orange, lemon and grapefruit zest. Each bottle is hand-filled, sealed, dipped in wax and signed on site. The water used is naturally sweet, hails from nearby Boscastle and is now available in bottle form, too – Meadowsweet Cornish Spring Water. The pastis has already won a host of awards, including a prestigious gold medal at the San Francisco World Spirits Competition in 2014, and is available on The Whisky Exchange website. 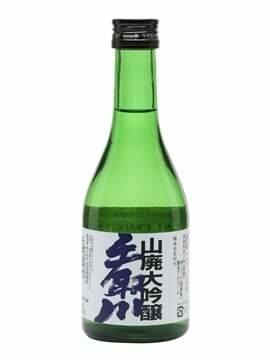 It can be enjoyed in the traditional way (one part to two or more parts chilled water), but also makes a tasty long drink – one part mixed with five parts orange juice, for example. Both products use local ingredients, which add a Cornish feel and identity. It’s always interesting to see a new take on classic spirits – with a range of new-wave gins on the market, this is a familiar sight; but it’s refreshing to see pastis given the same treatment, especially in a category which is dominated by just two brands. 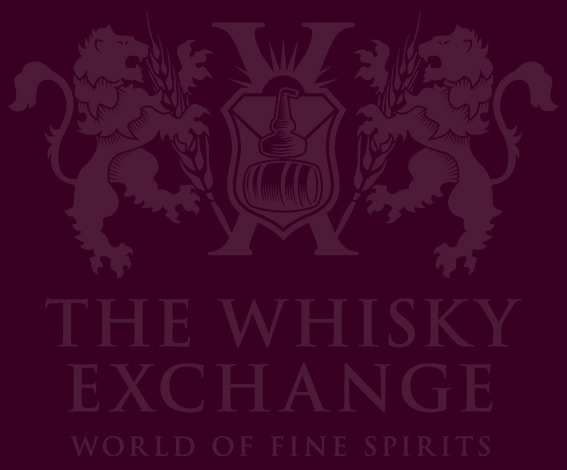 Upcoming whisky festivals – tickets on sale now! 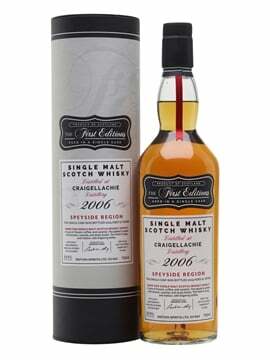 @WhiskyExchange thank guys! Looking good. 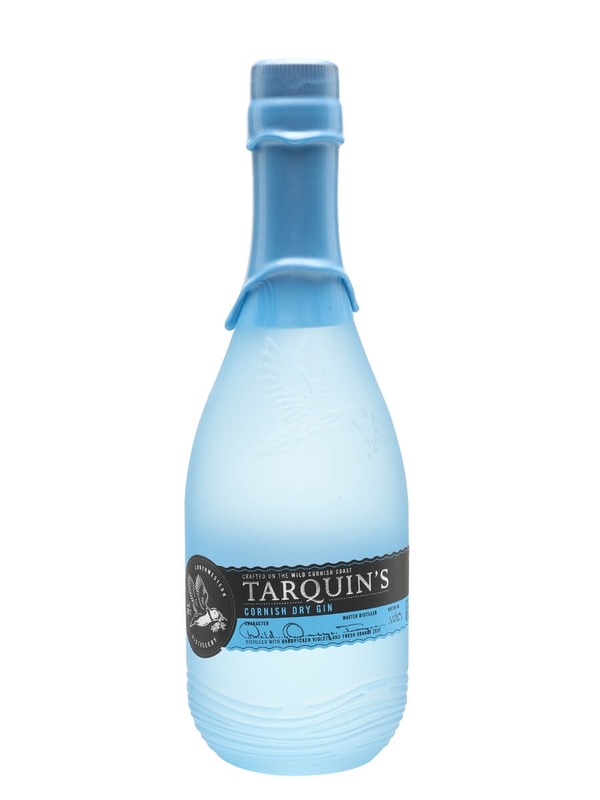 Claiming to be the first of its kind produced in the UK, Tarquin's Cornish Pastis hails from the Southwestern Distillery. Made using seasonal botanicals, including locally foraged gorse flowers, this is a French spirit with Cornish identity. This can be enjoyed in the traditional way with water, or in a variety of mixed drinks, for example one part to five parts orange juice.